We chose to name our practice LEVA because of its meaning in Swedish "to live". It is common in our office that people experience an awareness about their own innate ability to heal, and their own ability "to live", that has been overlooked often times for years. 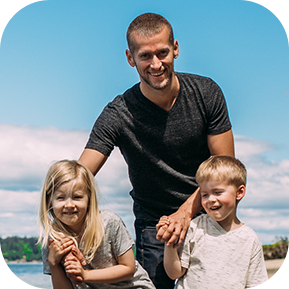 From helping newborns to 90-year-olds and better, Lacey Chiropractor Dr. Ryan Sweet is here for every individual in our community who wants to make a positive change in their life. At LEVA Chiropractic, our mission is to find, reach and teach those hopelessly lost in the illusion of health care about their innate ability to heal. We help the sick, the discouraged and those who feel their lives have gone off track. 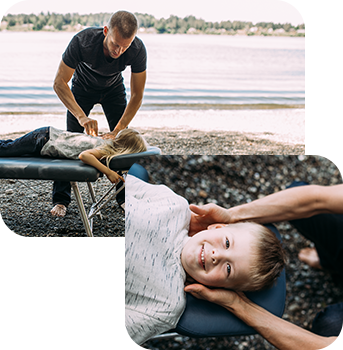 Whether you have a complex case and feel there are no options left for you or a simpler concern like an ache or pain, we want to show you results and inspire you to share the miracle of chiropractic with others. When you have access to the truth about your body’s innate healing abilities, you’ll know you, too, have the power to transform your existence and the lives of those around you. With accountability and determination fueling our passion, we do our best for every patient at each visit. 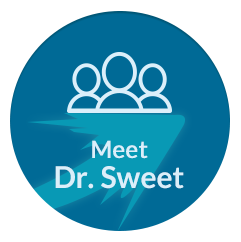 Dr. Sweet will make sure that you’re in alignment before you leave the office so that you feel better and continue to heal. We expect miracles for everyone and offer you the benefit of the exceptionally results-oriented Atlas Orthogonal Technique that addresses your full spine needs. 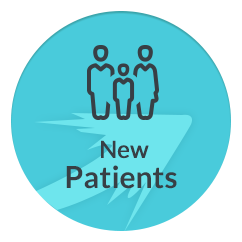 We anticipate improvement not just in the condition that initially brought you to us, but find our patients experience other benefits like improved sleeping, concentration and energy. 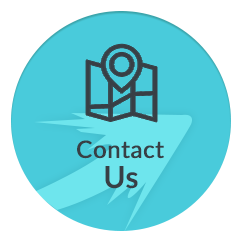 Most of our patients start out by booking a complimentary consultation. 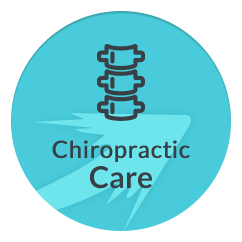 You’ll sit down with Chiropractor Lacey Dr. Sweet, discuss your problems and learn more about what we can offer you, including all costs involved. With this transparent approach, you’ll feel educated to make the best decision for yourself. I love that Dr. Sweet has a genuine heart for helping his patients. He clearly loves his career. I feel grateful for the new hope of returning health. Im looking forward to my next visit…I’m already seeing results in how I feel and I want to continue to move forward. Dr. Sweet was awesome! He explained things in a way that were easy to understand. Thank you for the help and all your time. First time I’ve been encouraged after many other doctor visits, Thanks! Keep up the awesome awareness, education, and opportunities for wellness with your clients. Great service! Dr. Ryan and Lisa are amazing. My experience here so far has been beyond what I’ve expected. Very hopeful about this journey. Appreciate your thoroughness full explanation of what to expect. Lisa is very helpful also. Always so attentive to every need. I love the fact that they’re always genuinely wanting me to be at my very healthiest and best. Dr Sweet and his staff have exceeded my expectations, I highly recommend him! I am so glad that you know atlas adjustments! Dr Sweet was very genuine and seemed very eager to help me figure out how to get on a pain free path! My visit was very pleasant and I felt like he was really listening and cared about how I felt! I’m looking forward to my next visit…I’m already seeing results in how I feel and I want to continue to move forward.